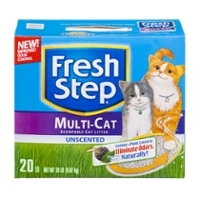 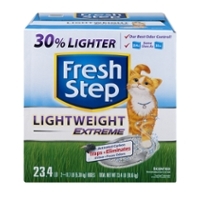 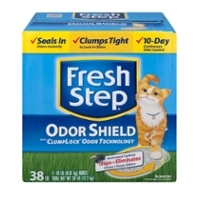 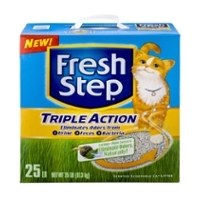 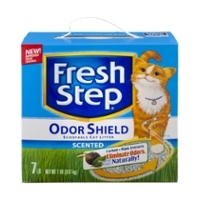 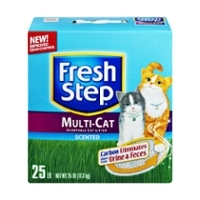 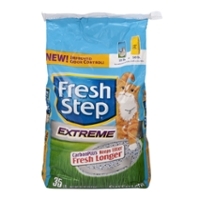 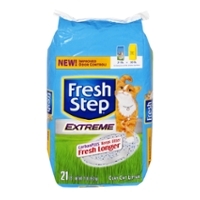 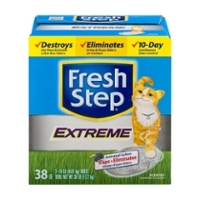 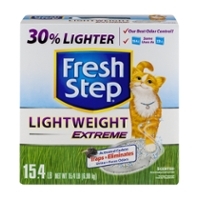 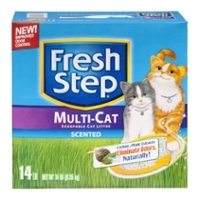 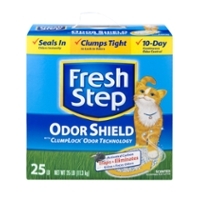 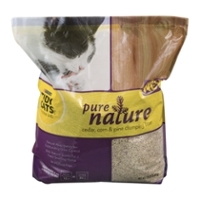 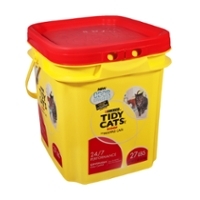 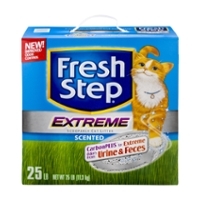 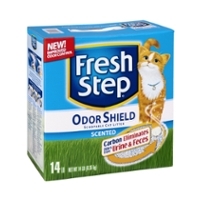 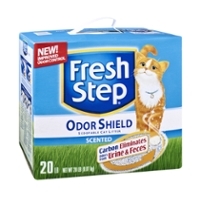 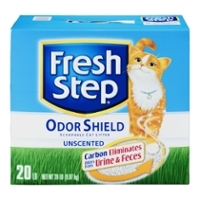 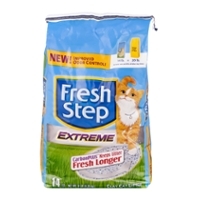 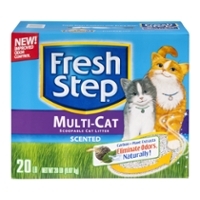 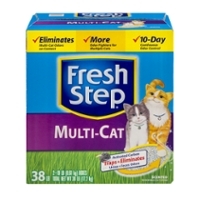 Fresh Step Cat Litter And Tidy Cats Litter, Great Combo! I'm thinking about Fresh Step Cat Litter & Cats. 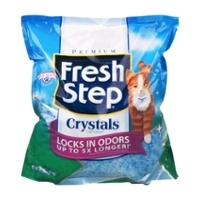 I'm also thinking about dogs. 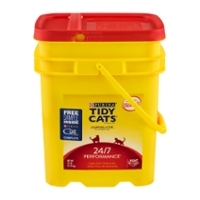 I'll try not to generalize, but to talk from the heart about what I've seen about domesticated animals that we love. 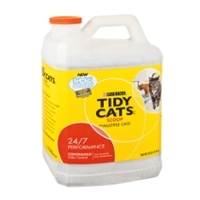 Cats have that aloof attitude; they can give the "screw you" eyes real quick. 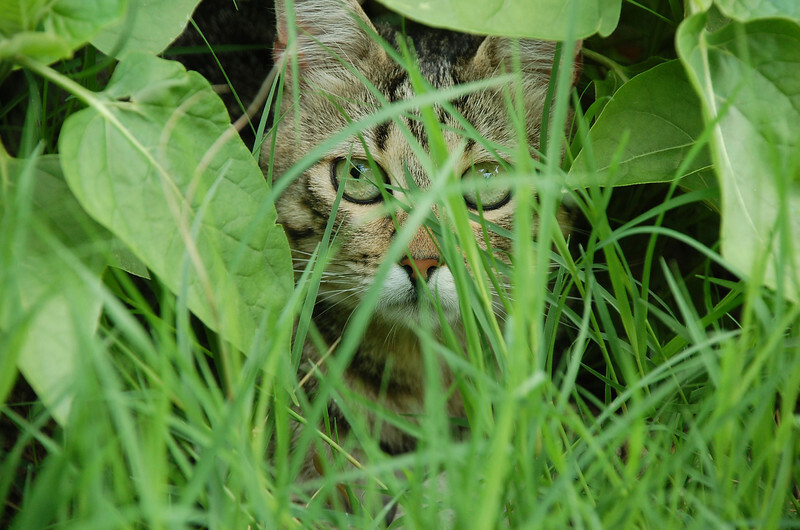 Yet, they are loving and I believe we misread them. 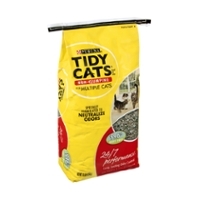 Their longing for that arcane wildness is in their make up and I believe we should respect that. 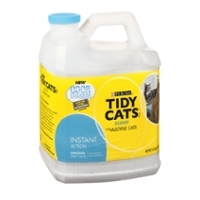 Dogs are more readable, jumping, slobbering, playing, tearing the place up, chewing. 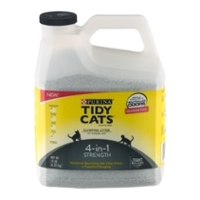 You know what you are getting with those hairy four legged beasts! 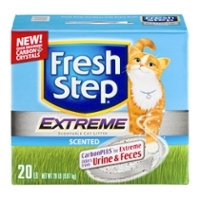 But cats, well, you've got to be two things to them as a human owner, sensitive and understanding. 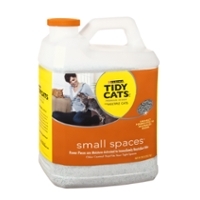 They have to have to have their space and your plants, not in that order. 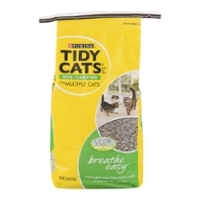 As a caring owner, you want good litter for them. 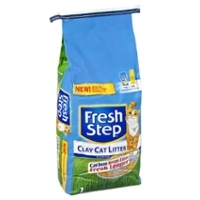 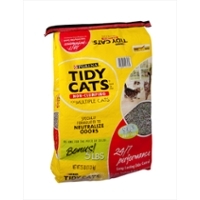 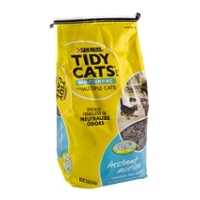 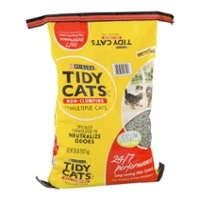 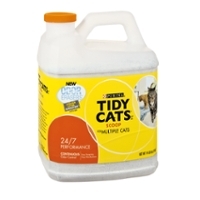 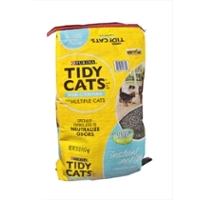 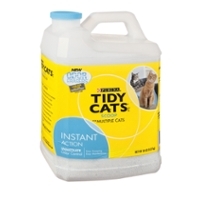 We can get you Fresh Step and we will add on Tidy Cats Litter to wrap this page in a pretty little package!